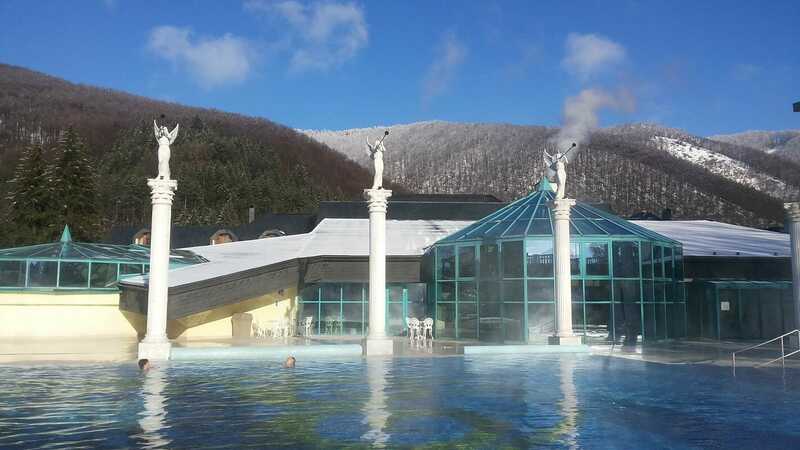 Surrounded by a wreath of hills of the Súľov range of mountains, the Strážov uplands and the Little Fatra there lies in the northwest Slovakia, not far away from Žilina, in the Rajčanka river valley at 420 m above sea level the curative Rajecké Teplice spa. 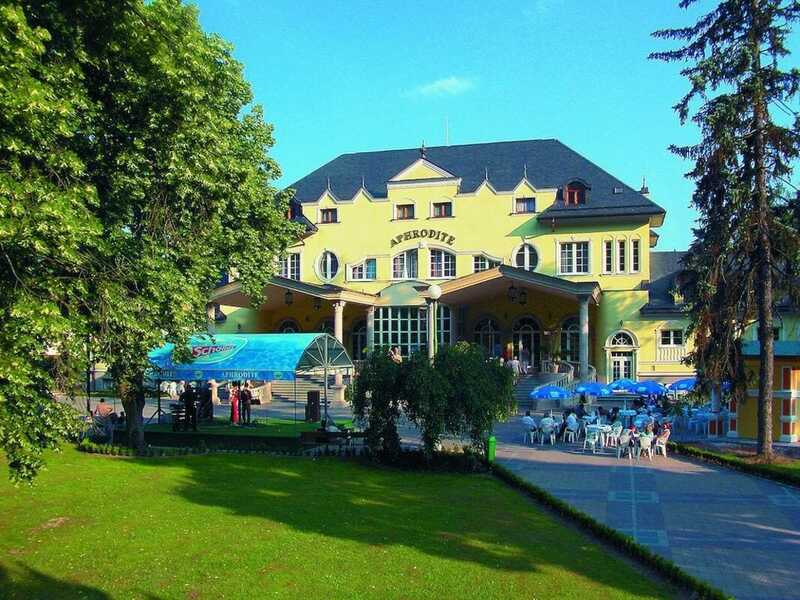 The debouchement of the thermal sources, the occurrence of peat, equipment of the spa , the natural environment and the climate make it possible in Rajecké Teplice to secure treatment to patients affected with some mental ailments, professional diseases in the vocation, nerve diseases and those of the motor system. 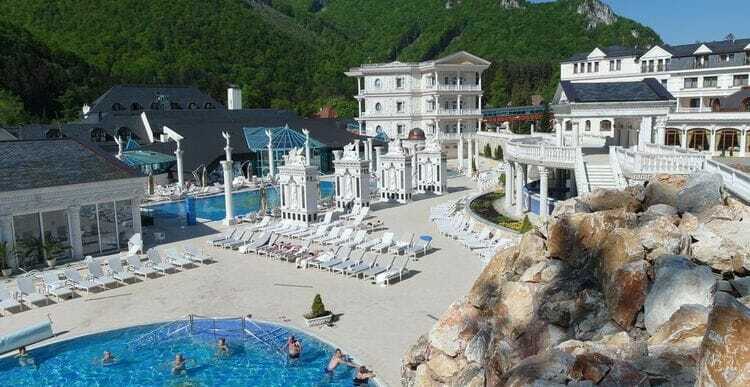 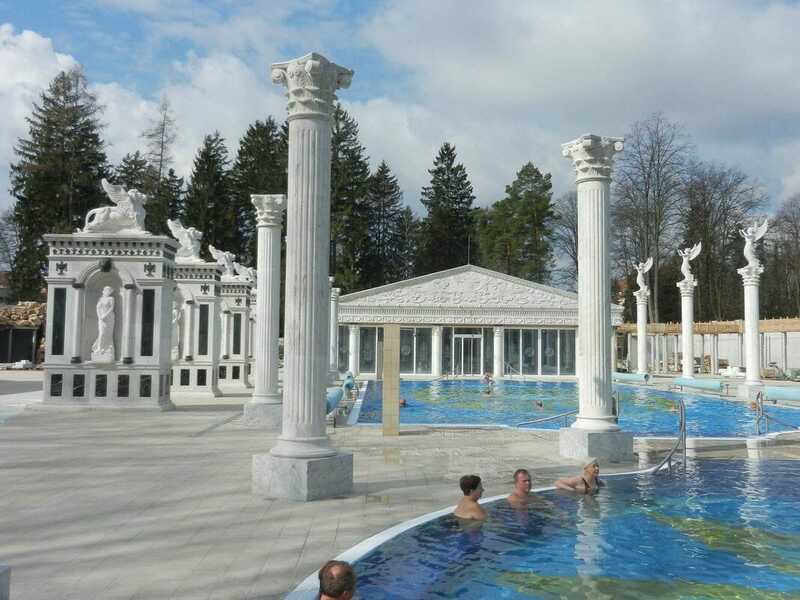 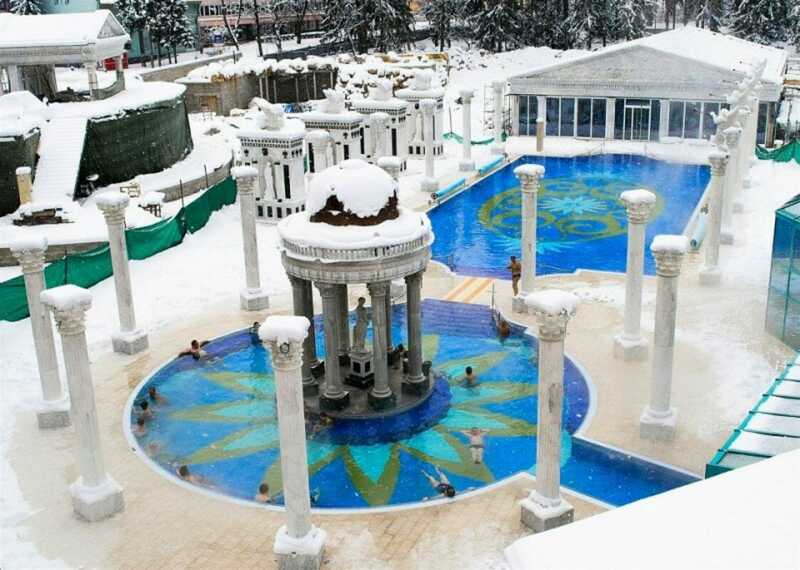 The situation in the midst of extensive parks passing over into broad-leaf and coniferous park-like forests and forests on the declines of the hills as well as the bizarre configuration of the Súľovske skaly (rocks) extremities, lend this spa a peculiar charm. 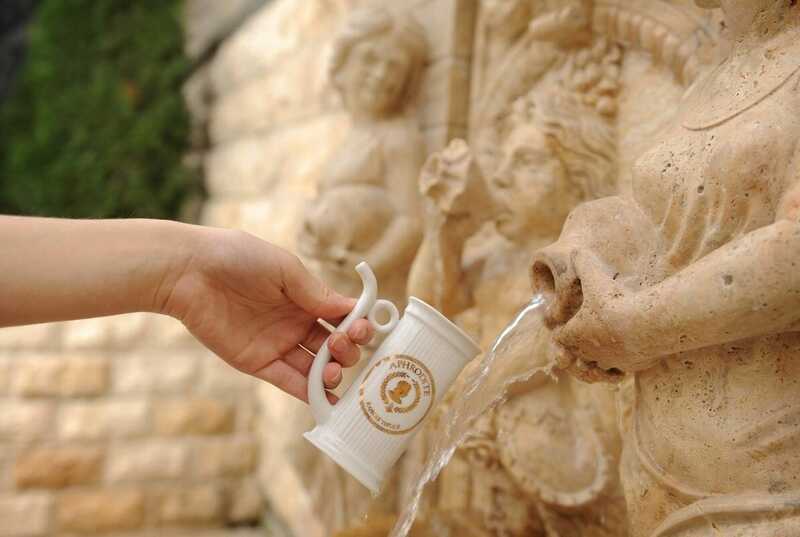 The city had always in the hands of those feudal lords who owned the castle Lietava. 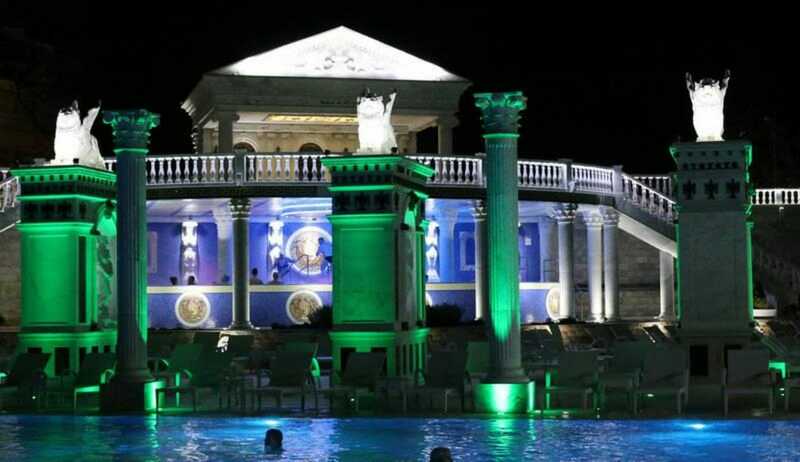 Led to many lawsuits by inheritance the castle and the and the surrounding spa. 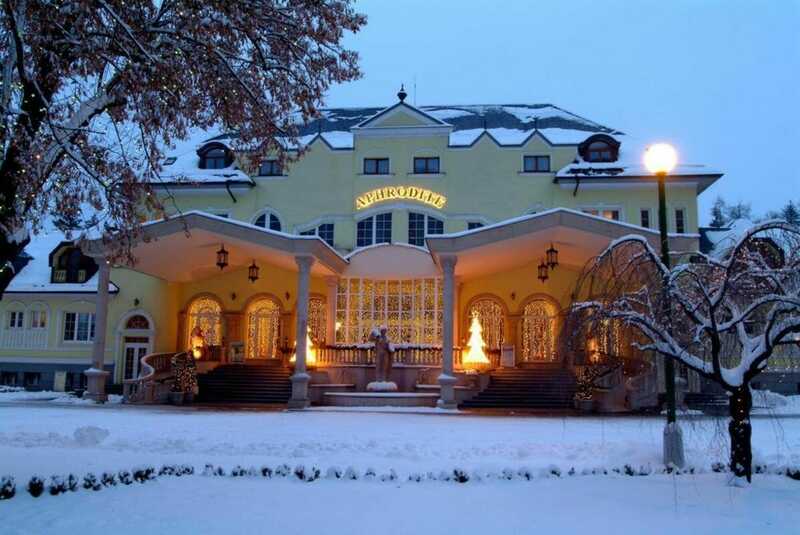 Therefore Rajecké Teplice begin to come alive in the late 18th century. 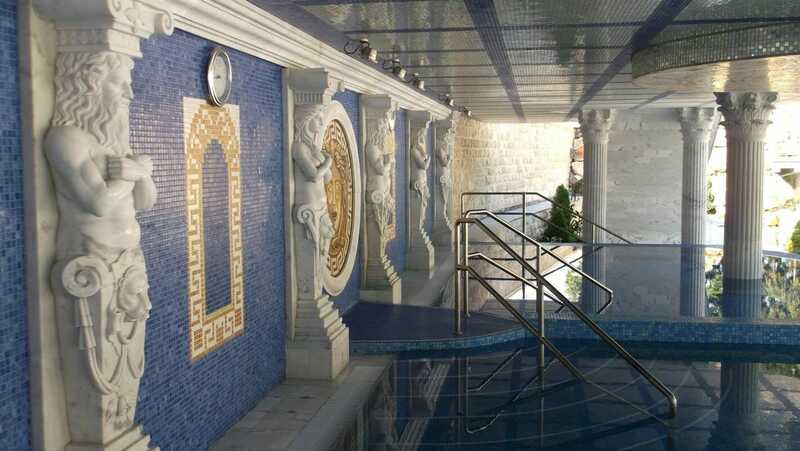 At that time it was built a new bath house with three swimming pools (men's, general and beggar), and brick building, which provided our guests, mostly nobility of Hungarian Kingdom, all the comforts including services healer. 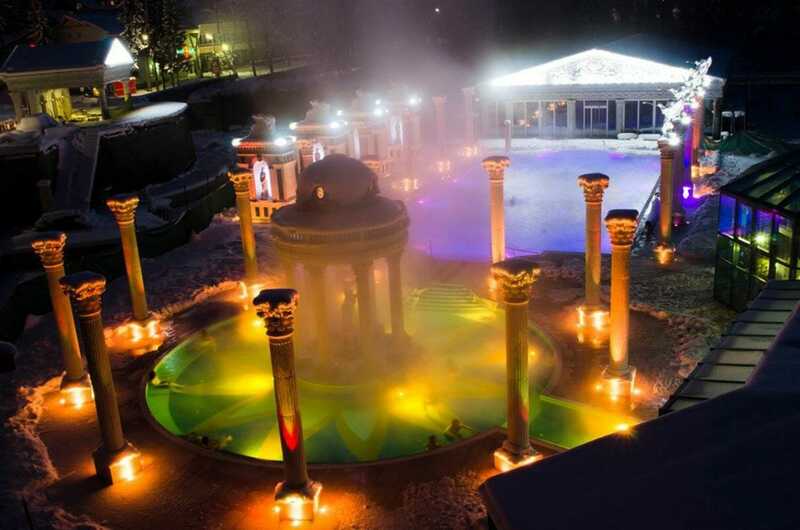 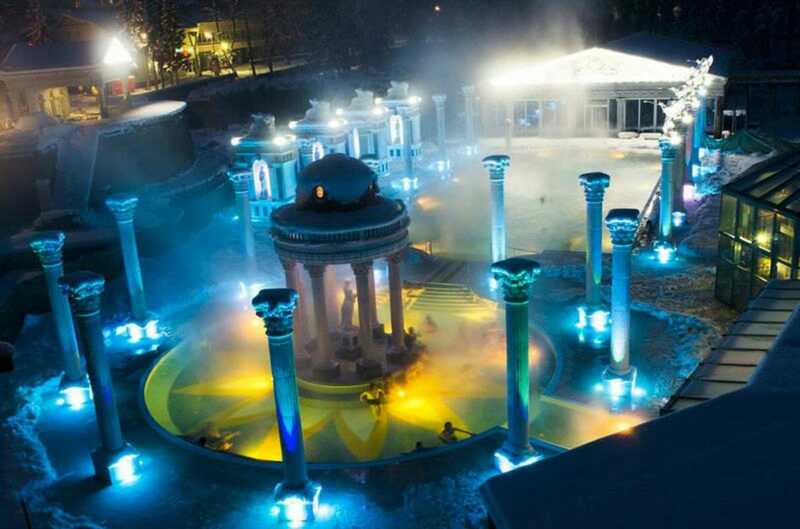 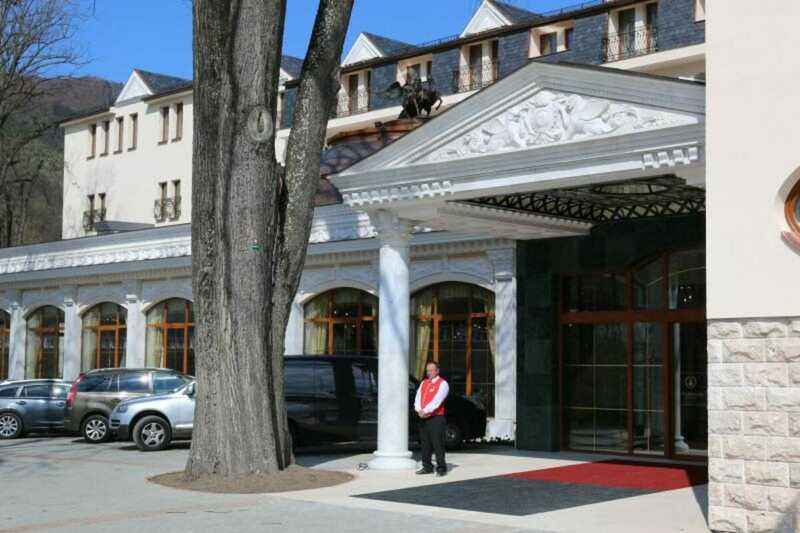 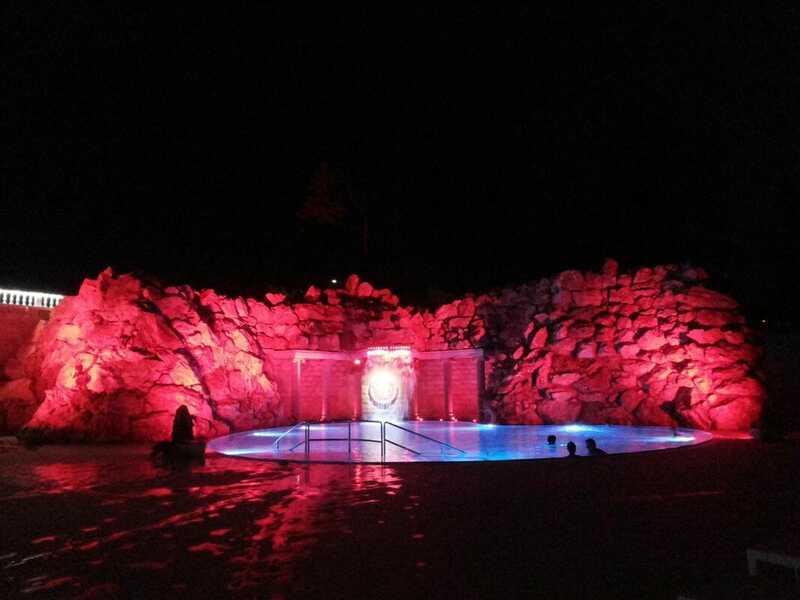 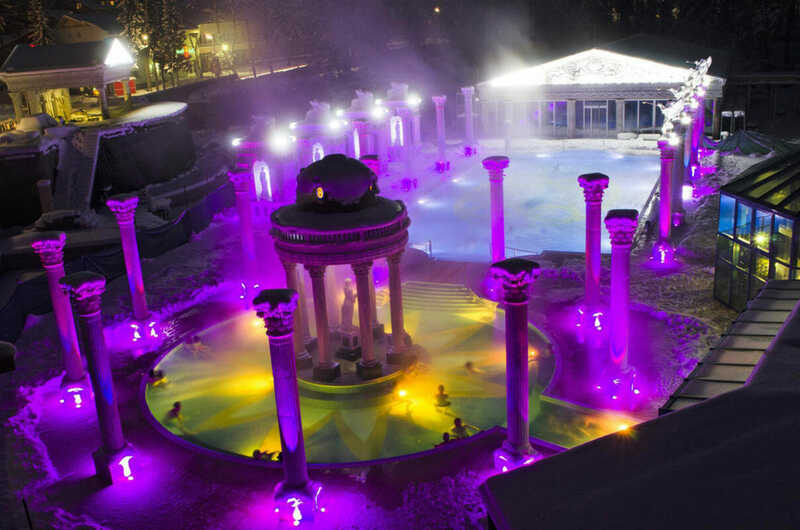 The spa is the first to reveal the physicians who first published writings on the healing effects of thermal springs in the spa town of Rajecké Teplice. 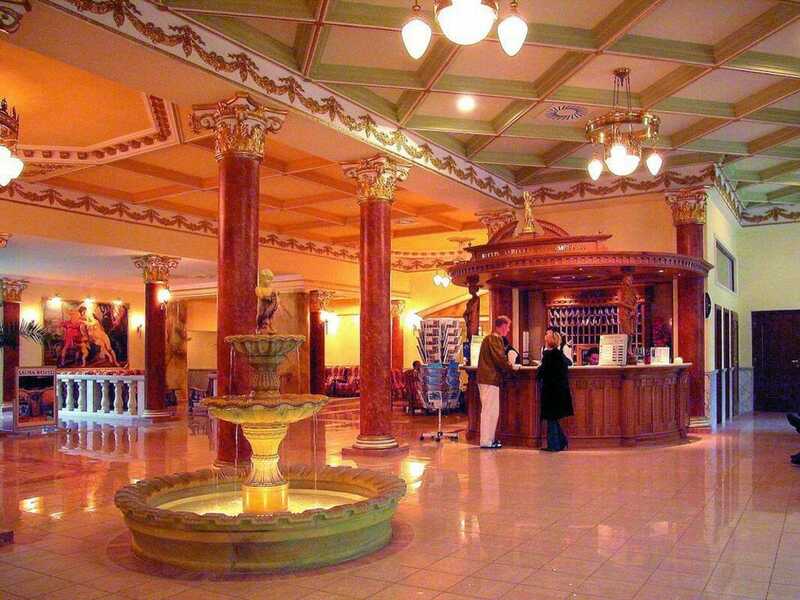 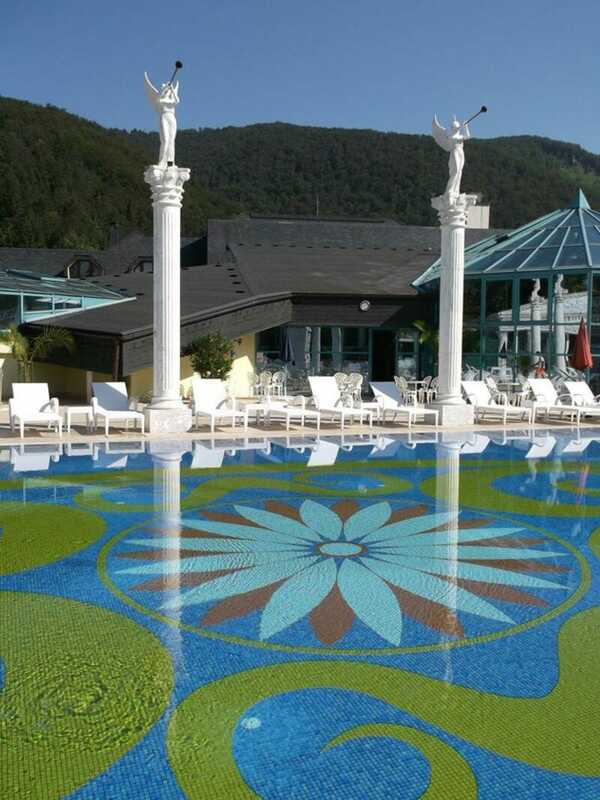 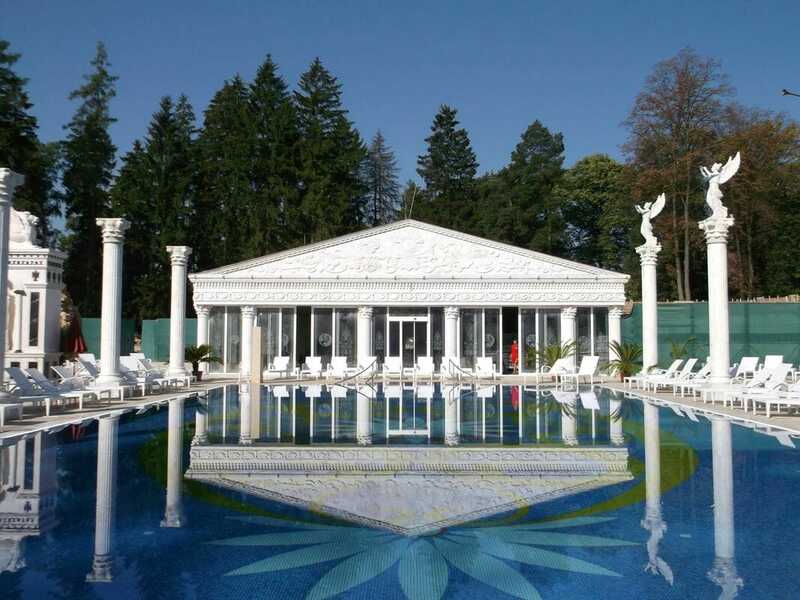 Rajecké Teplice Spa is located in the valley Rajčanka. 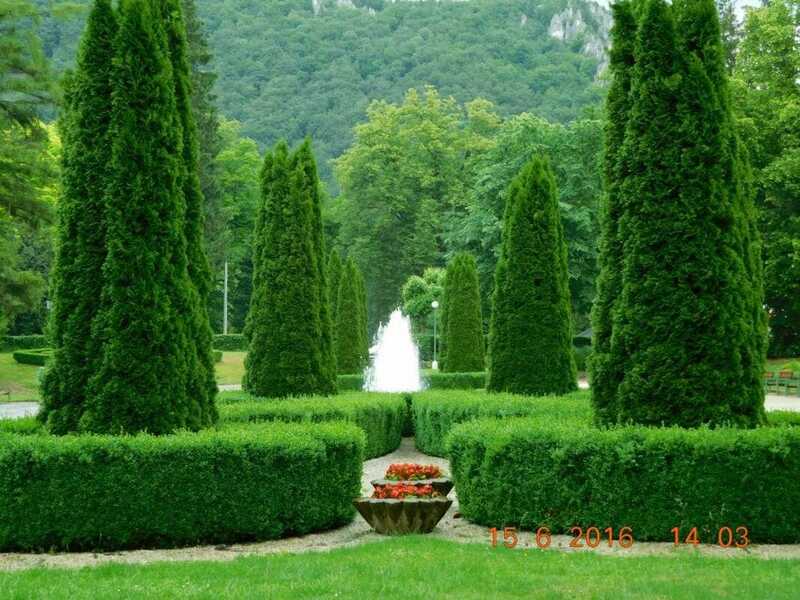 It is surrounded by deciduous and coniferous forests and mountains Súľovské, and Lucanska in the Malá Fatra. 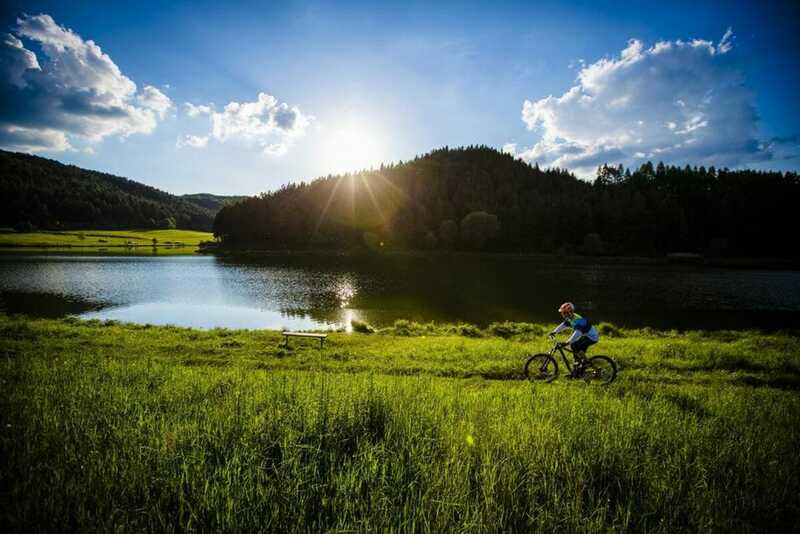 The mild climate is characterized by plenty of sunshine and no wind prevailing. 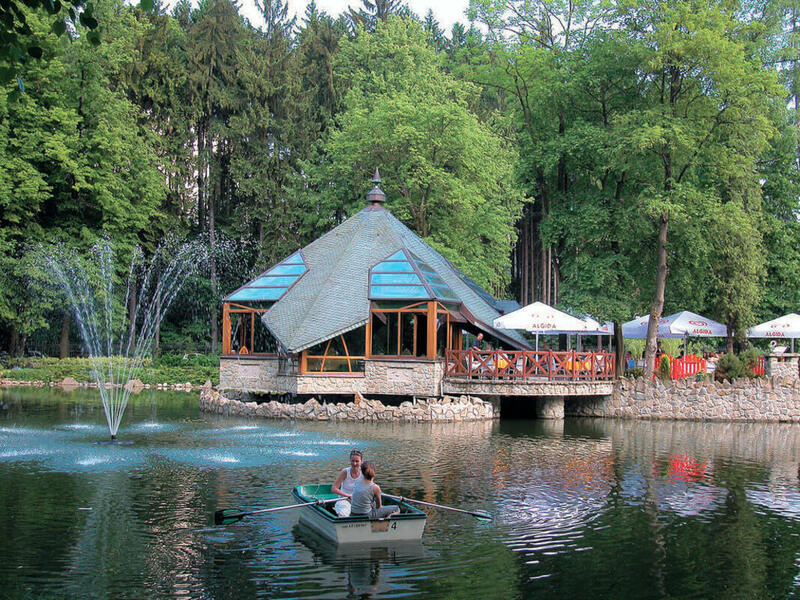 Surrounding natural beauty of Rajecké Teplice is known for its romantic beauty throughout Slovakia and abroad too. 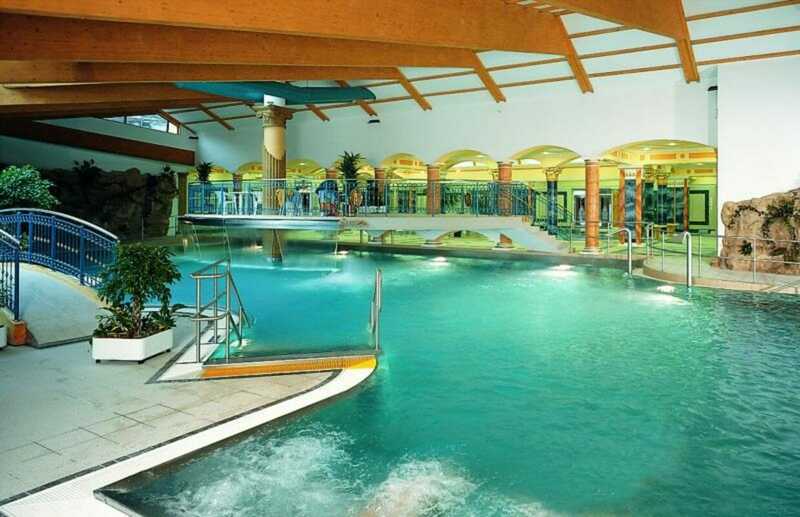 There is also a spa pool with the possibility of sailing and spa park with its beautiful coves. 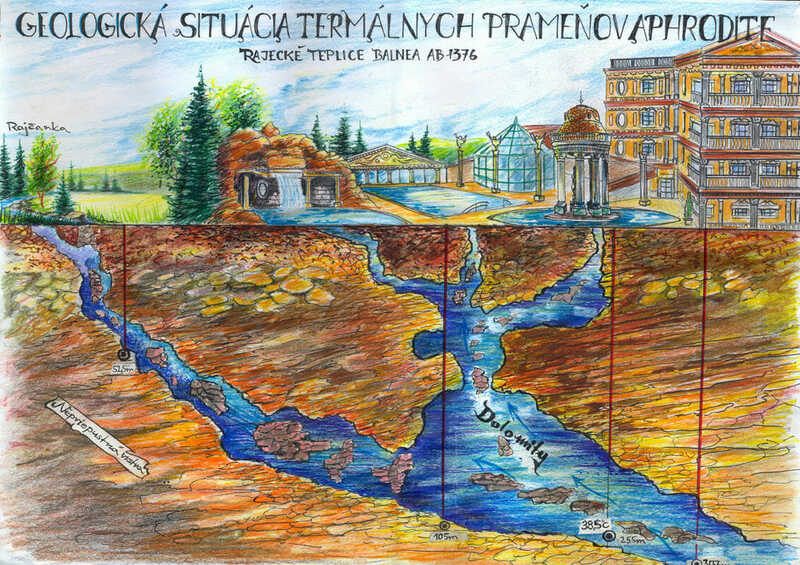 The Rajecké Teplice used hydro-carbonated water, calcium-magnesium, and hypotonic mineral waters which are resulting in five springs with temperatures from 37 ° C to 39 ° C. Probably comes from limestone and dolomite formations of Malá Fatra act on tectonic faults, which runs along the west edge of Rajecká Dolina, from a depth of about 1500 m. Another natural means of healing the turf.